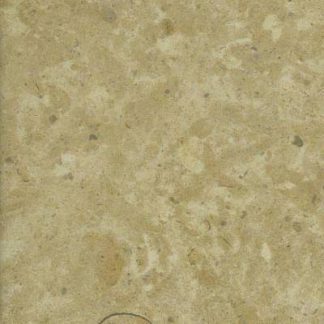 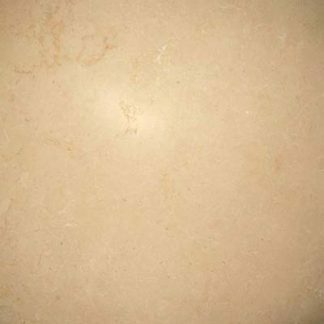 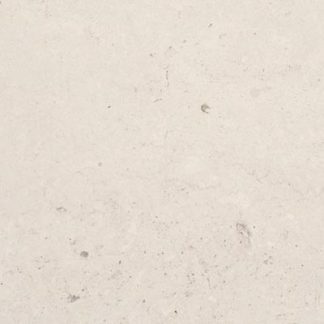 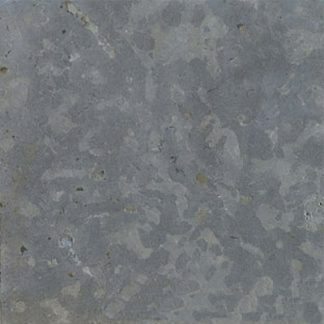 This beautiful Antiqued French limestone. 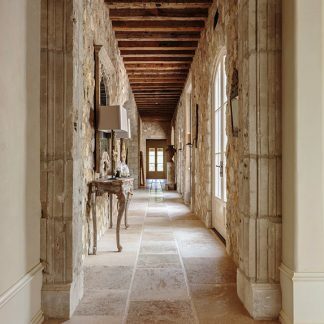 Floortique has a fantastic range of old stone flooring. 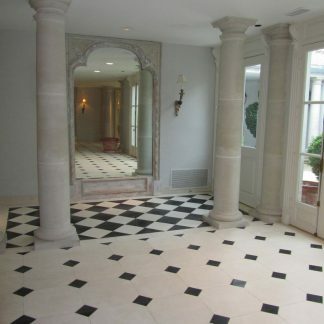 We import directly French Burgundy stone.